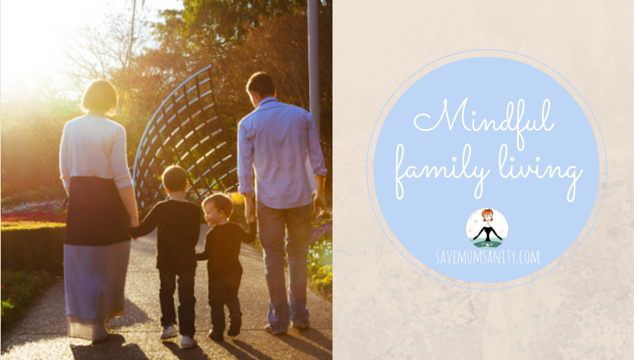 This entry was posted in Family and tagged mindfulness, stress less. Bookmark the permalink. Sounds like a great plan for 2015, would love to join you in exploring new outdoor activities!